Nature’s Variety, a privately owned company based in St. Louis, offers a holistic diet for pets. 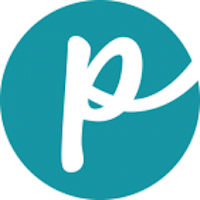 The company is founded upon the belief that the best nutrition for a pet comes from healthy and natural ingredients. Offering both holistic and raw frozen diets for dogs and cats, Nature’s Variety says it strives to empower people to make their pets’ lives longer and healthier. 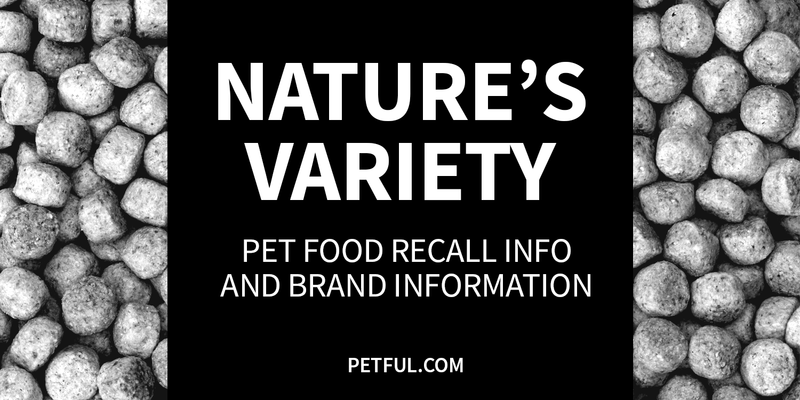 Has Nature’s Variety Ever Been Recalled? Yes. In 2015, Nature’s Variety initiated a recall of certain chicken-based dog foods after FDA testing showed a positive sample for salmonella. In 2013 there was another recall after the company became aware of clear plastic being found in the food. One other recall in 2010 addressed a limited amount of chicken medallions, patties and chubs that had the potential for salmonella contamination. Cause: Foreign body/choking hazard. Announcement: FDA report dated Feb. 15, 2013. What was recalled: Instinct Raw Organic Chicken Formula medallions (3 lb. bag, 27 lb. case) and patties (6 lb. bag, 36 lb. case), “Best By” Oct. 4, 2013. Cause: Salmonella potential. Announcement: FDA report dated Feb. 11, 2010. What was recalled: 3 lb. chicken medallions, 6 lb. chicken patties, 2 lb. chicken chubs with a “Best By” date of Nov. 10, 2010. Have You Had a Problem With Nature’s Variety?